The Campo Kumeyaay Nation is located where water is a precious resource. 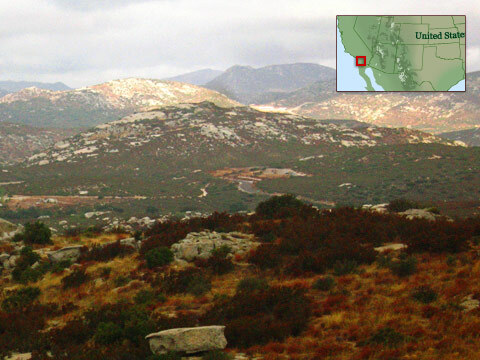 Long ago, the Kumeyaay managed their environment to ensure enough water. Today, they are restoring a water supply damaged by cattle grazing. In this section, hear from Kumeyaay people about how they are turning to their traditional knowledge to deal with this problem. Watch videos, explore activities, and answer questions to learn more about the challenges facing the Campo Kumeyaay Nation. Restoring a water-friendly environment in their arid lands.